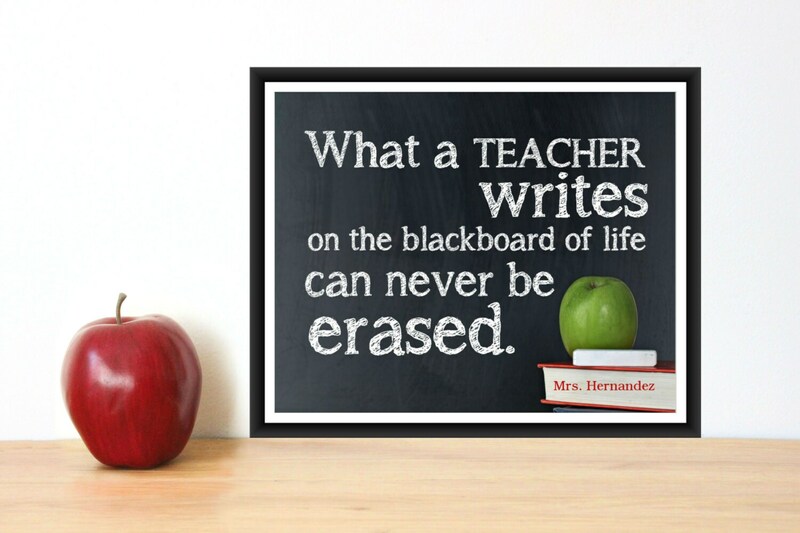 This print is a great gift for the favorite teachers in your life. This is a great gift for the beginning of the year (bonus points) and wonderful end-of-year gift or as a token of your appreciation during Teacher Appreciation Week. 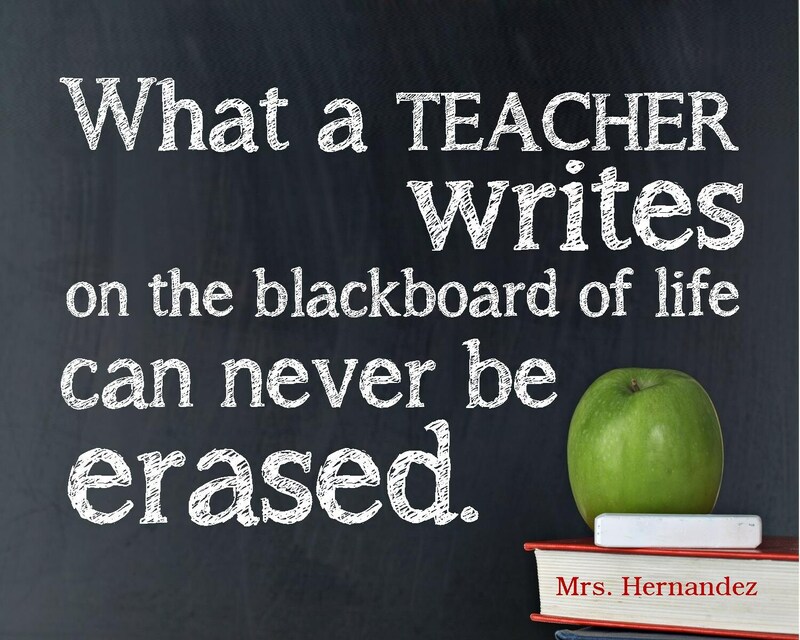 Please leave me a message when ordering of teacher's name if you would like it added.